Over the past two decades, HIV has gone from a lethal diagnosis to a manageable condition. And yet, the virus continues to spread as some 1.9 million new people are infected each year. 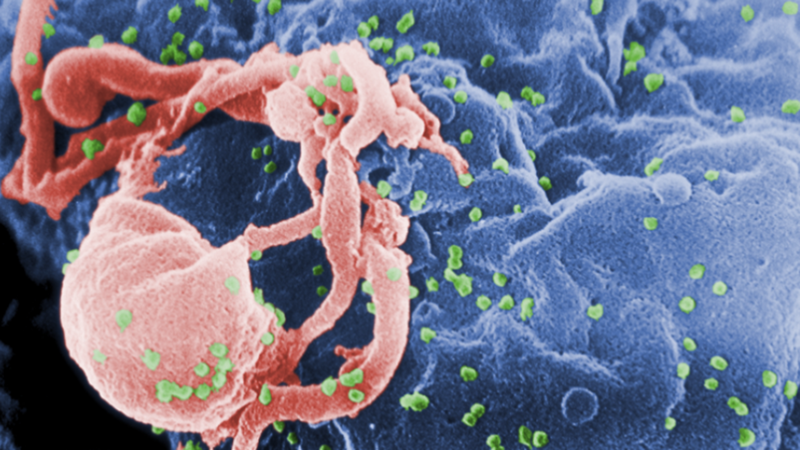 HIV is no longer always the fatal disease it once was, but catching it is still common. An implant that offers to do for HIV what the IUD did for birth control now seeks to change that. Part of the reason for HIV's continued spread is poverty. The virus's toll is highest in economically-strapped regions such as sub-Saharan Africa that lack the resources to widely distribute the drugs and healthcare necessary to keep it under control. Another problem, though, seems much simpler to address: It can be hard to remember to take a pill every single day, as is required for both HIV prevention drugs and drugs taken by people diagnosed with the disease. This is where implants come in. Today, the Boston biotech company Intarcia Therapeutics announced an investment of up to $US140 million ($194 million) by the Bill & Melinda Gates Foundation in a tiny implantable drug pump it's developing to help prevent the spread of HIV and AIDS. The pump can hold a supply of up to a year's worth of HIV prevention medicine, delivered continuously to patients in micro doses to make sure they stay on treatment. The daily HIV prevention pill Truvada, for example, has been shown in clinical trials to reduce the risk of infection by more than 90 per cent, but as Emilio Emini, director of the HIV program at the Gates Foundation, told The Wall Street Journal, "its real-world effectiveness is much lower" because it requires that healthy people remember to take a pill every single day. Intarcia is not the only party interested exploring more effective strategies for HIV drug delivery. In 2015, scientists at the Oak Crest Institute for Science published a paper on a matchstick-sized implant they had developed for that very purpose. Now that it's clear that HIV prevention drugs can be effective, many scientists are focused on finding a better method of delivery, be it implants, injections or even a vaccine. Intarcia is not yet sure which drug it will use with its pump, and while early tests are promising, its availability on the market is likely years away. A version of the pump for diabetes drugs, however, is currently under consideration with the US FDA and could be on the market by the end of next year.